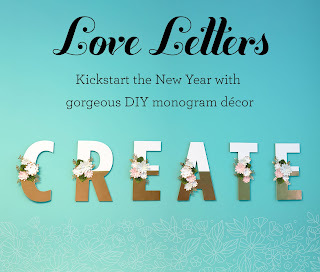 Kickstart the New Year with DIY monogram décor Create your own gorgeous monogram décor with our exclusive Love Letters kits, available only for National Papercrafting Month! 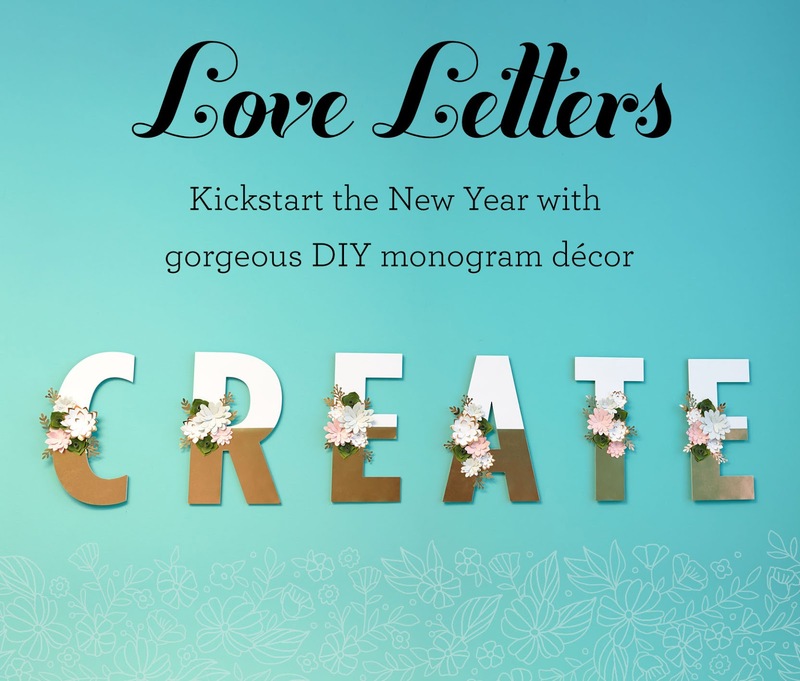 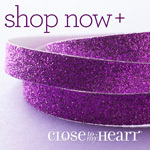 These kits include everything you need to create a beautiful décor piece using the letter—or letters—of your choice! 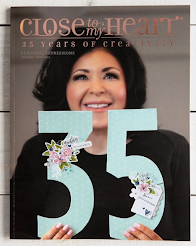 You can affordably create stunning wall décor words or order letters to create as gifts for birthdays, weddings, and holidays like Valentine's Day or Mother’s Day. 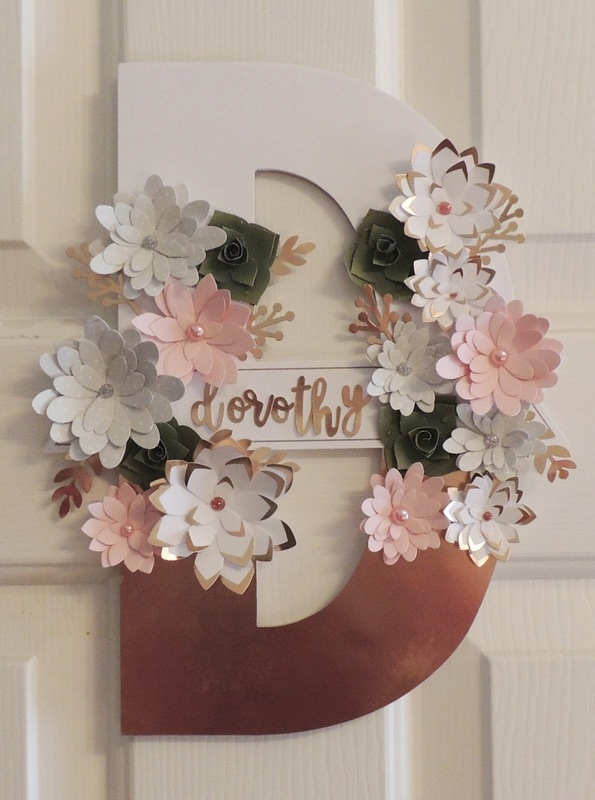 Here is my D on the door of my "club" room. Click here to see my YouTube video showing how easy it is to create a letter!